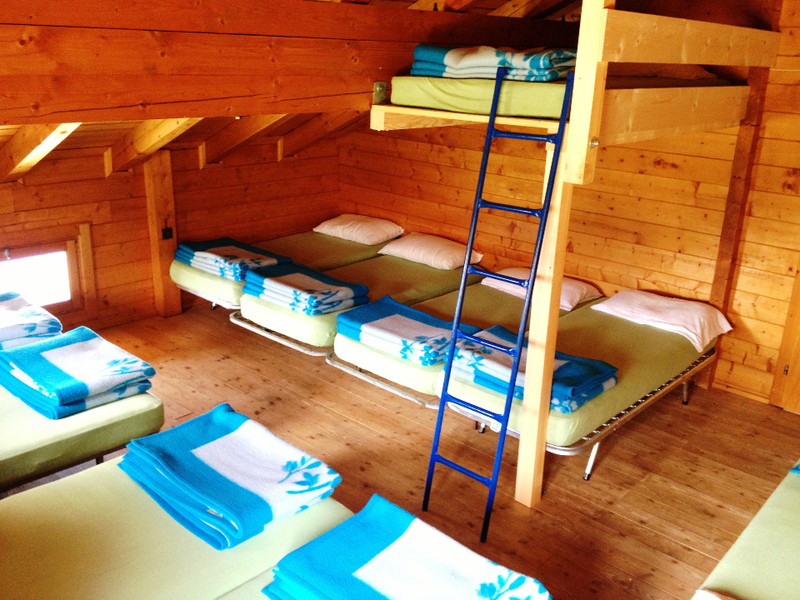 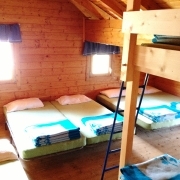 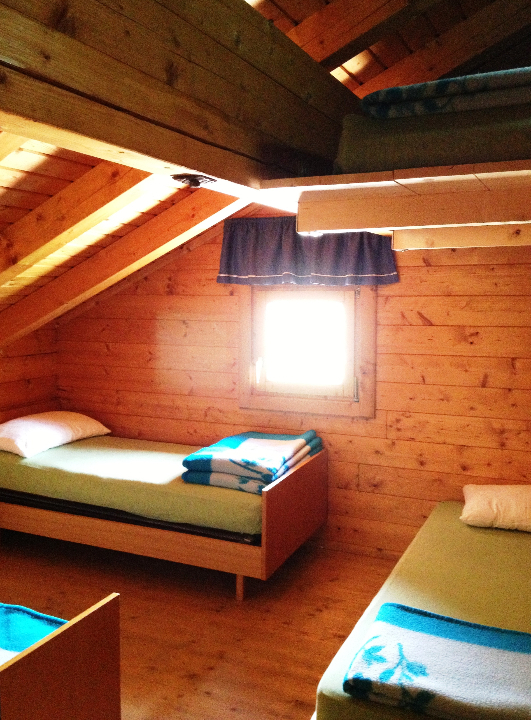 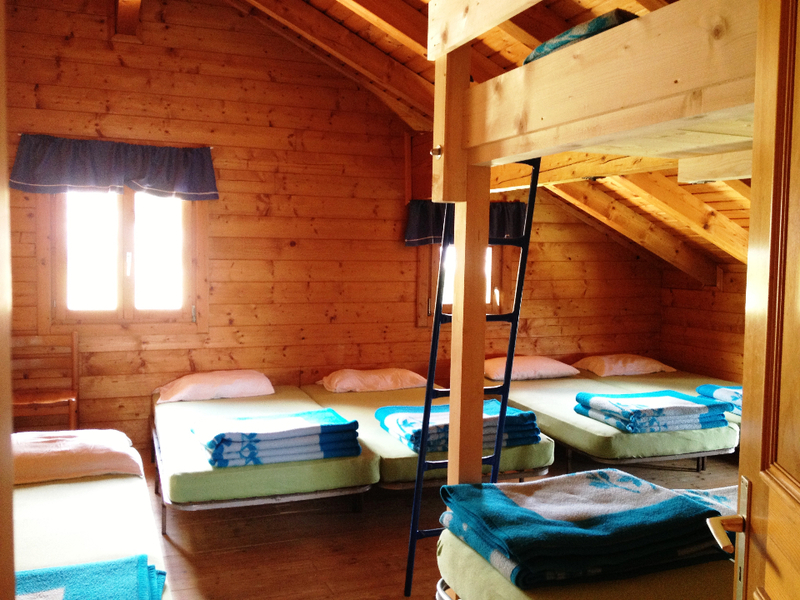 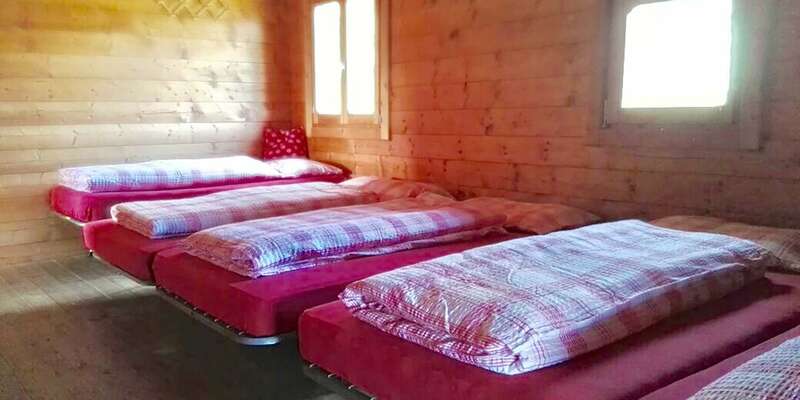 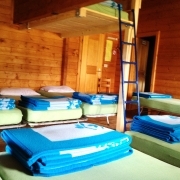 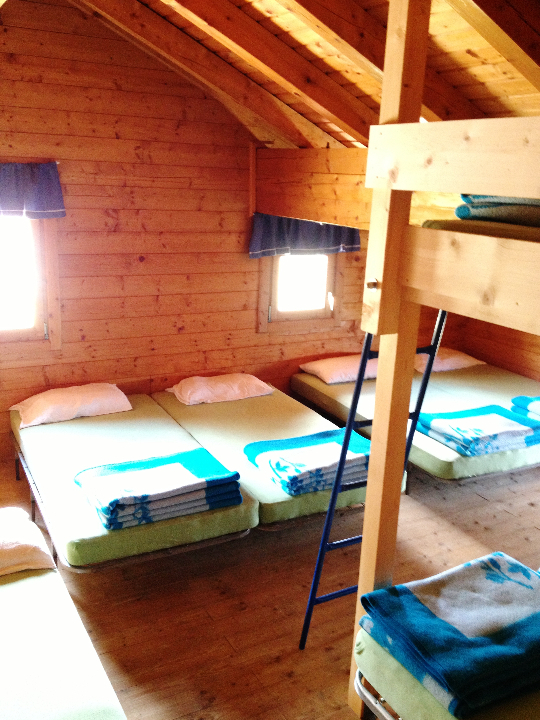 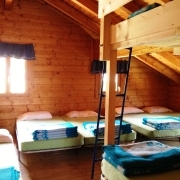 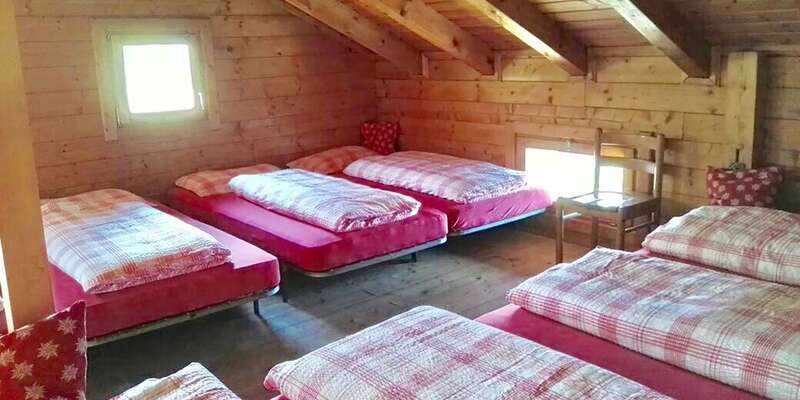 The refuge has a dormitory with 10 beds and hot water. 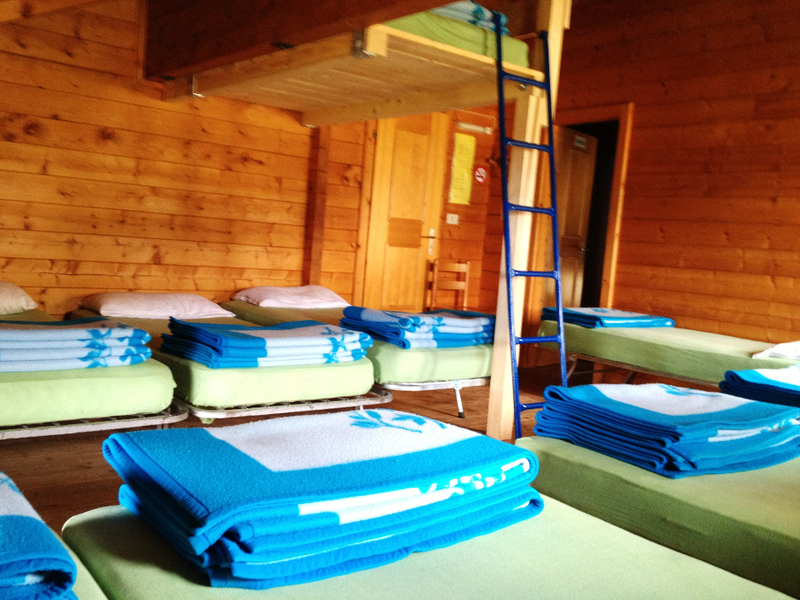 All beds are equipped with blankets and pillows. 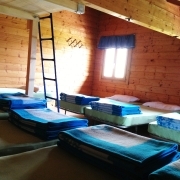 Following the CAI/SAT regulations on hygiene, guests must bring their own linen sleeping bag. 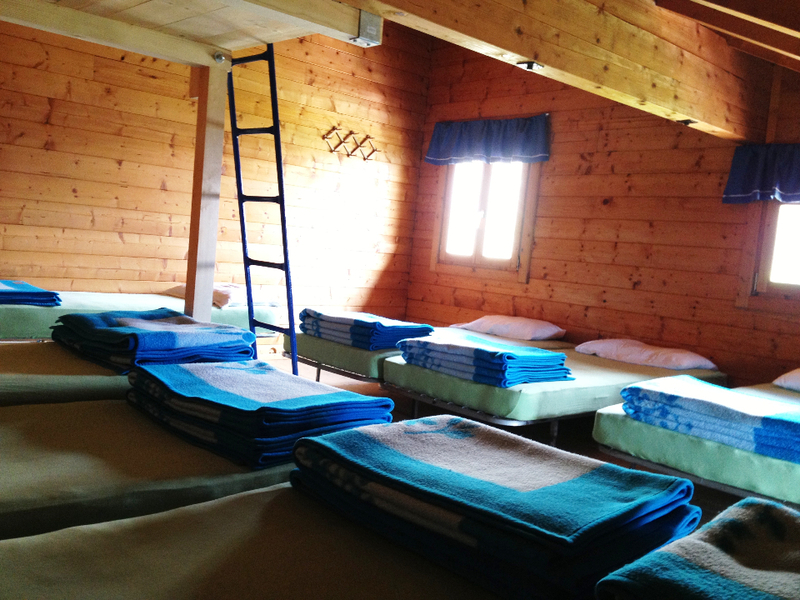 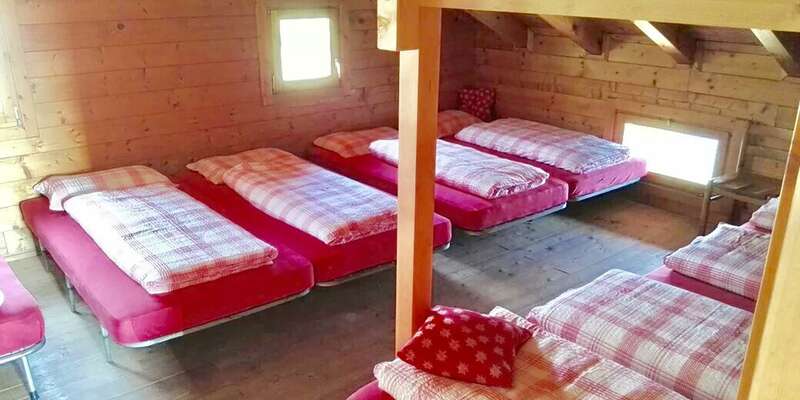 It is possible to rent sheets at the refuge .